Home arrow_forwardThe Doobert Caretakerarrow_forwardLearning to say no. 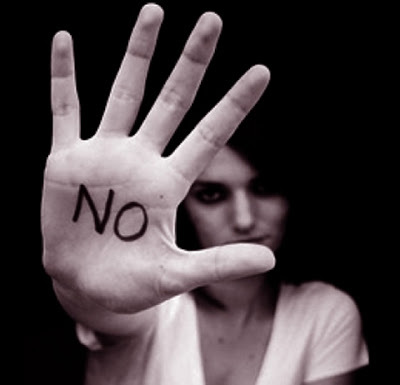 Saying “No” is not something that comes easy for me as I am sure it doesn’t come easy for other people as well. I have always been taught to help other people, and to follow the golden rule of doing unto others the same as I would like being done to me. But sometimes I get overwhelmed if I focus too much on helping other people instead of taking care of myself. 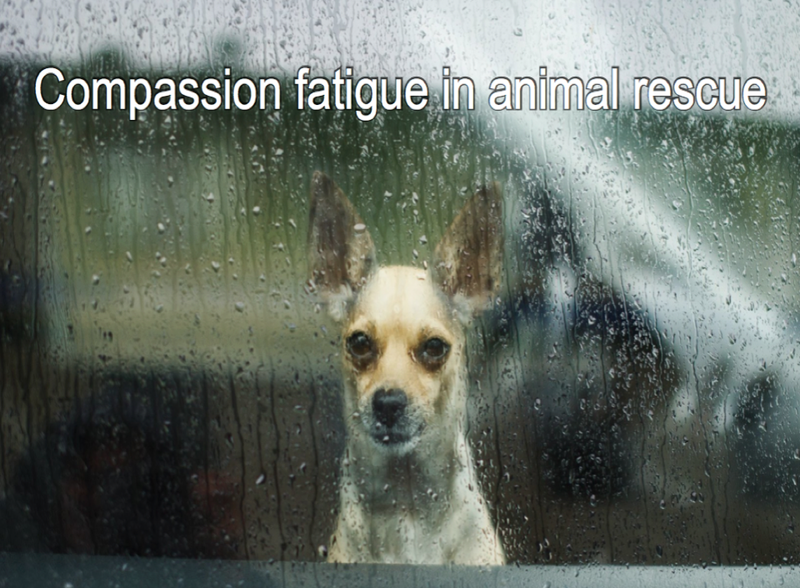 Compassion fatigue is a clinical term that defines a condition wherein the sufferer is mentally and often physically exhausted from having to deal with a compassionate problem such as animal rescue. These people generally put their whole selves out there trying to help every animal, in every situation and every person that needs their help and over time it can wear them down to the point of being depressed for not being able to do enough. It is a serious condition and one that many have struggled with as they work to balance their passion for animals with their own well-being. Learning to say “No” is a lesson that we all need to focus on in the animal rescue world and probably in life in general. It is often hard to say no because the experts at dramatic animal rescue have learned how to tug at our heart strings, well up our emotions of guilt, sympathy or even our desire to fit in. They use words like “Code Red” or “Urgent” or “Nobody will help” to try and get you to take action under their terms and in their timeline pulling just that little bit more of the energy you have left. One of the best ways to combat the inability to say no is with a lesson that I learned from one of my animal rescue professional colleagues who once gave me this sage advice. “Remember that you did not cause this situation and you did not put this animal in this situation. You cannot be responsible for saving every animal and you should not feel guilty for respecting your own need to take a break or to focus on you.” I try and remember this advice when I get those aggressive emails from people that are challenging why I am not doing more to save the animals or why I am not helping them in the way they expect it. I politely say “No” to those people that want me to alter the basic Doobert standards of only allowing approved organizations to post rescue relay transport requests, and I courteously say “No” to those dramatic individuals and organizations focused more on garnering noise or attention than on working collaboratively to save animals. The way I see it is we are all trying to accomplish the same goals, we just have our own individual perspective and resources. I believe there is enough empathy out there to comprehend this and if “in the heat of the moment” it seems elusive it will soon be brought to light when we take a deep breath smile at each other and hug each other and our pets.